Today marks the grand opening of The Postal Museum, which brings five centuries of communications history to life. The museum is a wonderful encapsulation of the fascinating stories behind Britain's postal heritage, displayed through interactive galleries and an immersive subterranean rail ride. Chocolate Films were fortunate enough to work alongside the Postal Museum in their opening, and created two films, which are both featured in their galleries. 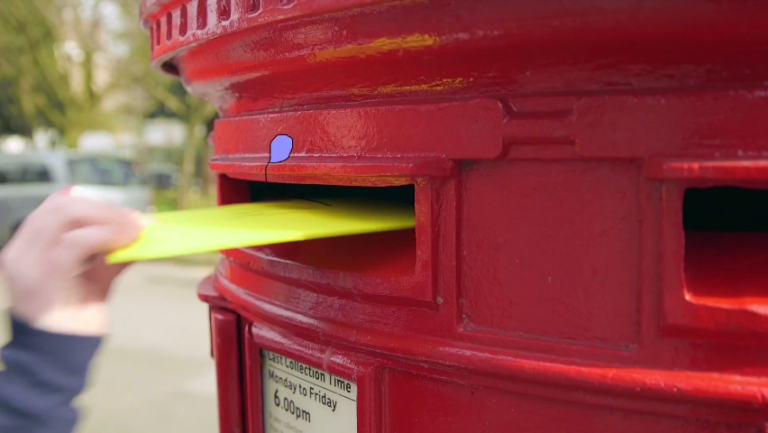 The first film, directed by Oliver Parkin, follows the journey of a letter, from initially being posted, to arriving at Mount Pleasant, one of the largest mail centres in the country, to it's final destination, through the letterbox of a relative. 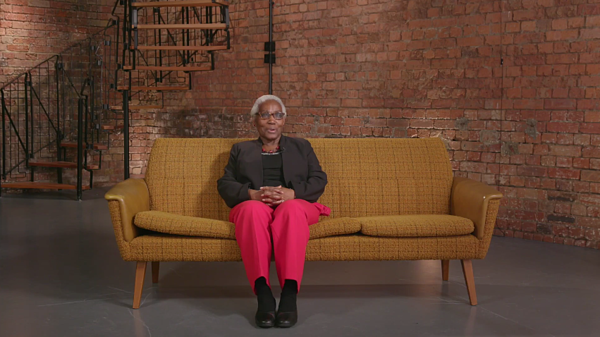 The second film, directed by Harriet Jones, is called 'Writing Home' and is exhibited as part of the museum's first temporary exhibition. 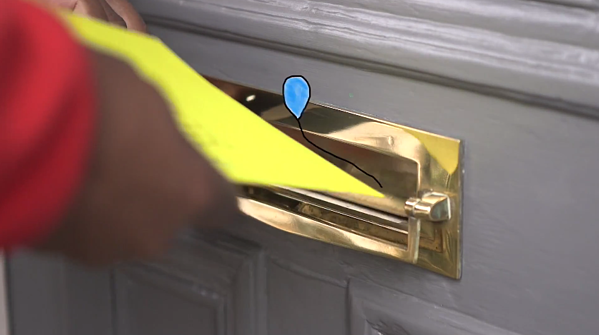 In the film we meet different people who share stories and experiences, writing letters to loved ones. Ranging from soldiers at war, a survivor of human trafficking, and a nurse chasing a dream and a prisoner writing to friends on the outside. One of the main aims of the project was to provide six young people with filmmaking and editing skills. Chocolate Films offered training for the young people, who supported us throughout both shoots, from pre production right through to the editing stage, and were a huge help. We are really proud of the films and highly recommend you visiting!